Max.Time: 19 hour, 59 mins, 59 sec. 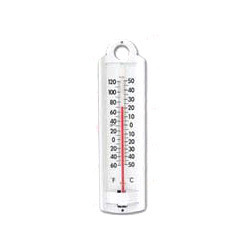 We are dedicated towards offering a vast collection of Glass Thermometer to our most esteemed customers. These are made using high grade material and advanced technology as per the set market norms. 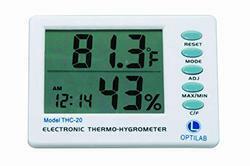 The mentioned thermometers are extremely used amongst the customers for measuring body temperature. 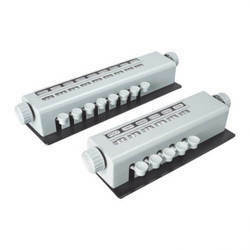 We offer these items in various specifications to cater to customers’ demands. 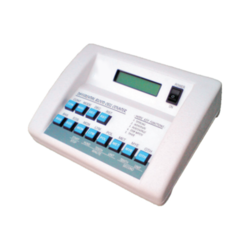 Digital stop watch is widely used for various applications in Laboratories and other industries. Stop watch racer is a handheld timepiece designed to measure the amount of time elapsed from a particular time when it is activated to the time when the piece is deactivated.Engineered with precision, these are renowned for accurate readings and high efficiency. 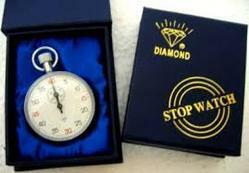 The offered stop watch is designed in compliance with the set industry standards and assembled using components of superior quality to ensure high performance at user’s end. 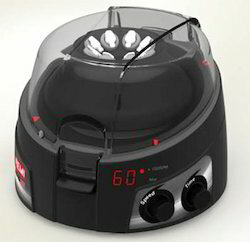 ApplicationLaboratory, Food Processing, HVAC, Pharmaceutical, Process Control etcMeasurement Range50C to 300CResolution0.1 Degree CTemperature Sensing Time1secBattery1 x 1.5V "AAA"
Manual Timer: Our offered timers are made using supreme quality components by making use of ultra-modern technology. 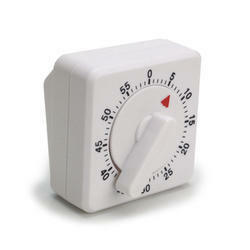 In addition to this, our precious clients can purchase these timers at economical prices. 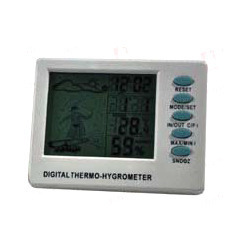 With customer satisfaction our main goal, we bring forward an exclusive range of Optilab Digital Thermohygrometer, which is widely appreciated for its accuracy. 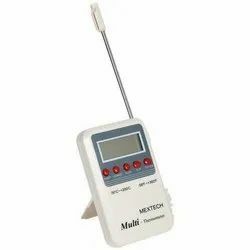 Available range of thermohygrometers is manufactured using high grade material under the supervision of our quality team, and tested as per various parameters. Offered at industry leading prices, we promise to deliver these on time. 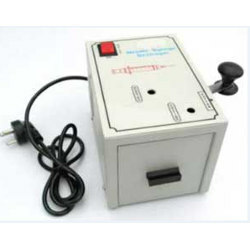 STATURE METER is widely used in measuring personal height. 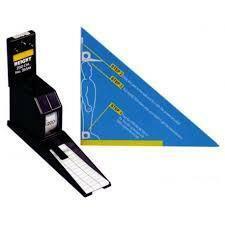 Features Benefits:- This Stature Meter can measure 78 Inches or 200 cms. It ideal for measuring height at sitting and/or standing position. (Wall Mounted) It comes with vertical measuring bar. It has a horizontal plastic rod that can be easily fixed or moved. It has a measurement resolution of 0.5 cm. 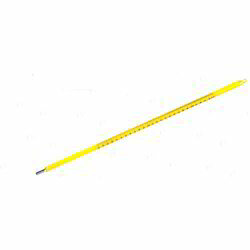 Specifications:-Height Measuring range- 0-200 Cms.Least Count – 0.5 cms.Self Weight – 200 gms.Material-PlasticInstructions for Use: -Step 1- Place the Stature Meter on the floor pull up the tape until Zero reaches thered line.Step 2- Stick this part to the wall and fix it with the screws providedStep 3- Pull the Meter down onto your head to get the measurement. Looking for Laboratory Equipment & Instruments ?